1. What&#39;s the Budget for Your Pet? If you’re ready to adopt a pet, start here. Before your family grows and you enjoy the rewards of pet ownership, be prepared with the information you need to find the right animal and breed for you. Pets will share their affection, and caring for them is shown to improve their owner’s health and moods—so if you’re looking for a sense of well-being, an excuse to exercise outdoors and a forever friend, pet ownership could be for you. Each fur baby has their own expenses, energy levels and medical and pet insurance needs, and you want to find the right match. If you’re seeking a dog or puppy for adoption, consider how much time and attention you have, and if a lower maintenance (or cheaper) pet may be for you. Think about what activities you hope to do, and what your home environment has to offer to a little new family member. 1. What's the Budget for Your Pet? When you’re considering welcoming a furry friend into your home, cost should be a primary consideration. According to ASPCA, the average first-year cost of owning a pet is over $1,000, with some purebreds being well above that in purchase price. Consecutive years can run about $300 to $400. Consider the one-time expenses you’ll need to cover. And then there are the annual expenses that you’ll need to pay for throughout your pet’s life. Depending on food and any unexpected medical expenses, the cost of pet ownership can be much higher than this estimate, adding up when you’re least prepared for the expense. If you want to reduce cost of Felix or Fido’s healthcare, consider the top pet insurance providers for the coverage you need. Most providers, like Embrace, have plans beginning from $1 per day, which is much cheaper than any expensive medication or surgery your furry friend might need. 2. What Kind of Time Can You Commit to Your Pet? Some pets are largely self-sufficient. If you’re interested in goldfish, be prepared to change the water and provide food. If you want to spend hours watching the tropical beauty, it can be meditative and relaxing and your Rainbow Danios will be fine when you go to work or on vacation. Cats are low-maintenance, too. Felix will need human companionship and regular meals, as well as attention towards grooming and healthcare, especially if he is long-haired. Cats maintain their own coats, claws and bathroom schedules once they’re litterbox trained. Since cats are predatory animals by nature, they do need exercise that mimics hunting. This could be playing with a laser pointer, or keeping your property free of unwanted visitors. Every cat has their own personality, so if you’re looking for friendly or low maintenance, there are options to choose from. What about dogs? Puppies for adoption require a tremendous amount of care and attention from their owners in the early months. For the first 5 months, your furry bundle will be hungry 3 to 4 times a day and need frequent potty breaks, dog obedience and house training, as well as frequent exercise and playtime. Even older dogs available for adoption require daily walking and bathroom breaks, as well as your affection and care. If you’re not home much, a social dog might get restless, and you may want to consider a lower-energy breed. The most common reason dogs are given to shelters is a mismatch between the owners lifestyle and the dogs need, so consider carefully whether this fur baby is for you. If you’re ready to commit, your puppy will pay you back by being a lifelong best friend with an unbreakable loving bond. You’ll have an exercise partner, a beach buddy, and someone to snuggle you on the couch when you're feeling down. 3. Do You Have a Pet-Friendly Environment at Home? Just like you would with a human baby, your baby animal can get himself into all kinds of trouble—anything in your home that’s not puppy or kitten-proof is a potential for serious medical emergencies, such as poisoning or suffocation. Vets suggest crawling around yourself, getting a pet’s-eye-view of your home. Pick up any chords, small choking hazards, human food and medication and house plants that can be dangerous. Consider your other family members. Does someone have pet dander allergies? If so, a non-allergenic pet would be best. 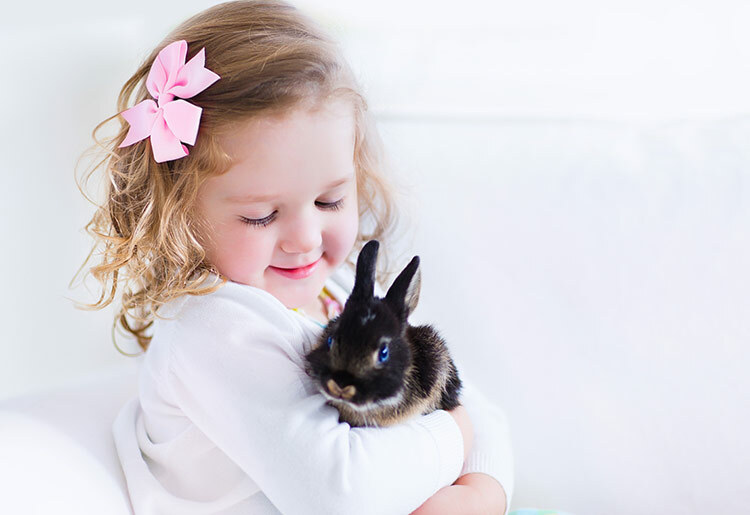 Do you have small children who may squeeze and pull at your pet? Consider a medium/large friendly dog who can withstand a little rough housing without getting snappish in return. Avoid a teacup pup, who may be sensitive to a toddler’s rambunctious behavior. Taking care to adopt a pet that suits your environment can ensure a smooth transition period, both for the people and the pets in your home. 4. Who Will Be Responsible for Your Pet? According to the American Pet Product Association’s national pet owner survey, 58% of pet owners say their pets help teach their kids to be responsible. Of course, you probably can’t believe your 5-year-old (or 15-year old) when she tells you she’ll do absolutely everything if only you’ll get her a puppy. Though it may be tempting to threaten to return your dog when expectations aren’t met, the ideal, for your children and your pup, is to set realistic expectations from the get-go. If you’re someone who enjoys travel, or will be away for business often, have a plan for your new pet. Will a friend cat-sit for you? Some pet insurance companies, like PetsBest, offer plans with coverage for dog kennels and boarding while you are away. Not every pet will travel well, but consider if your pup can join your Yosemite hiking trip. It’s critical to have a plan in place for your pet’s day-to-day care, as well as the occasions that you’re away. Just like with your family practitioner, having a veterinarian you trust nearby is a big relief. Look online and ask family and friends for recommendations. Find a doctor who can explain any concerns you may have and advise you as you consider the options for a pet who will be the right fit for you. It’s also important to locate emergency services nearby, just in case. Get an idea what the veterinary fees at a few local vets will be, and shop around for the best choice. Are You Ready for Your New Pet? Inviting an adopted pet into your family is a huge decision, but once you’ve met a veterinarian, pet-proofed your home and made a budget that includes food, medical and pet insurance expenses, and equipment, you are probably ready for the lifelong best friend you’ve been looking for. 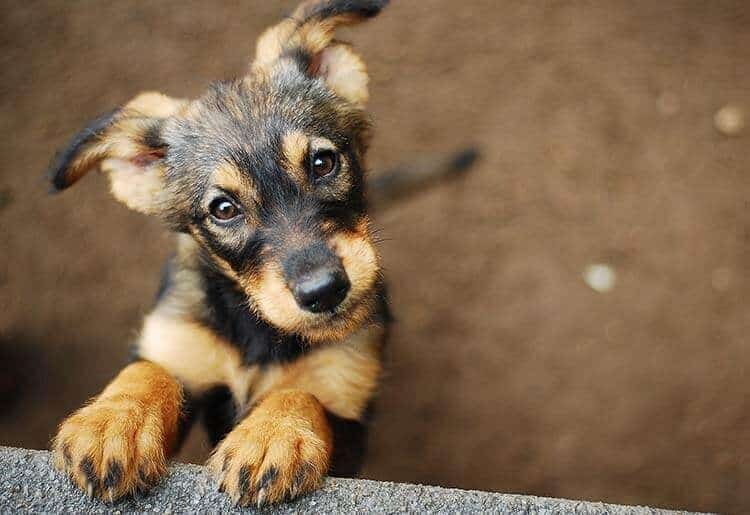 If you’re still having difficulty narrowing down the pet that’s perfect for you, consider volunteering at a local shelter, or fostering through your nearest Humane Society until you’re sure this is the right animal for you.